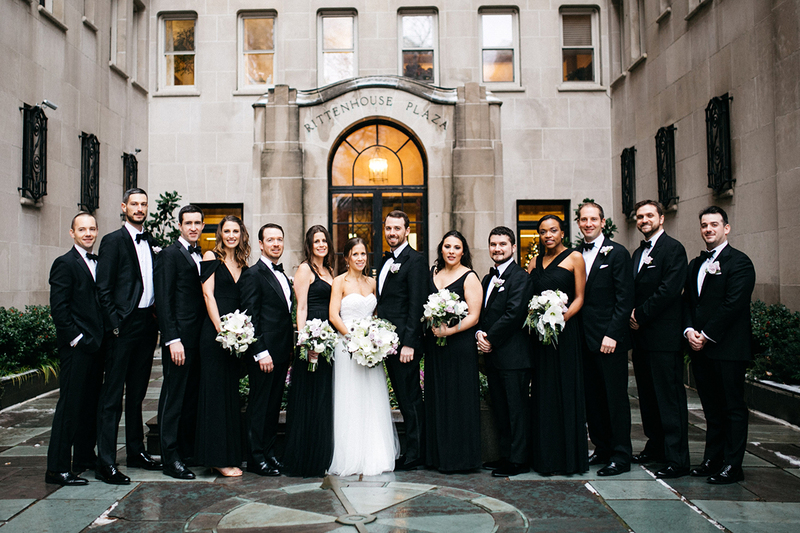 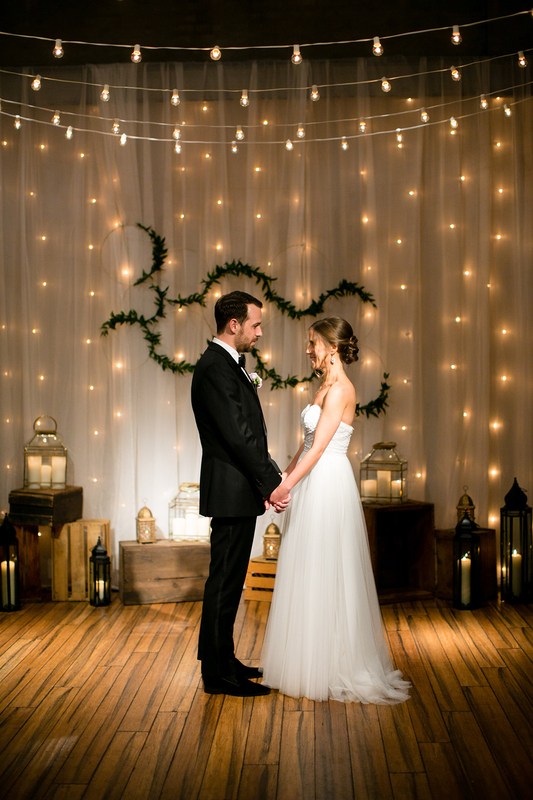 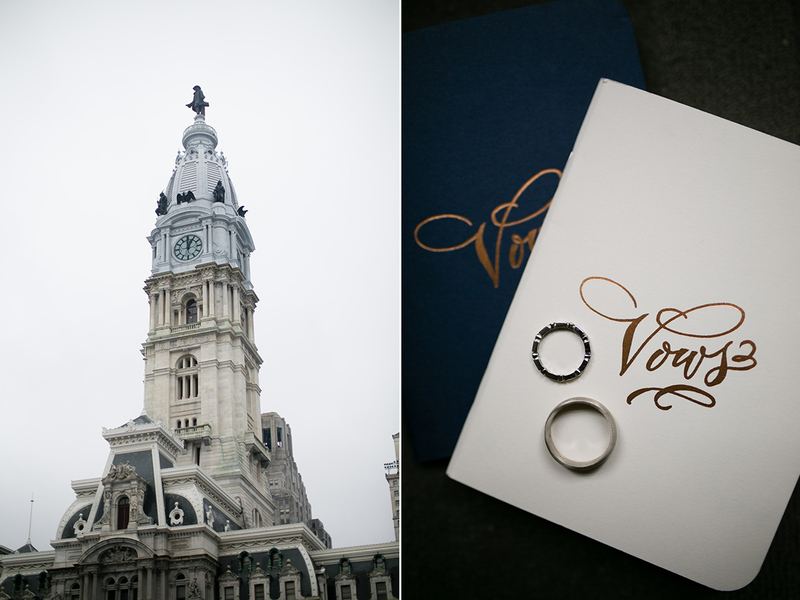 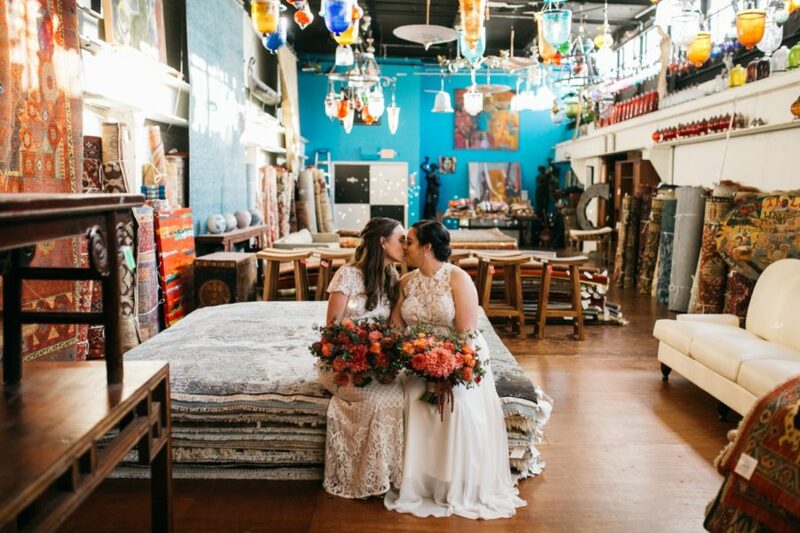 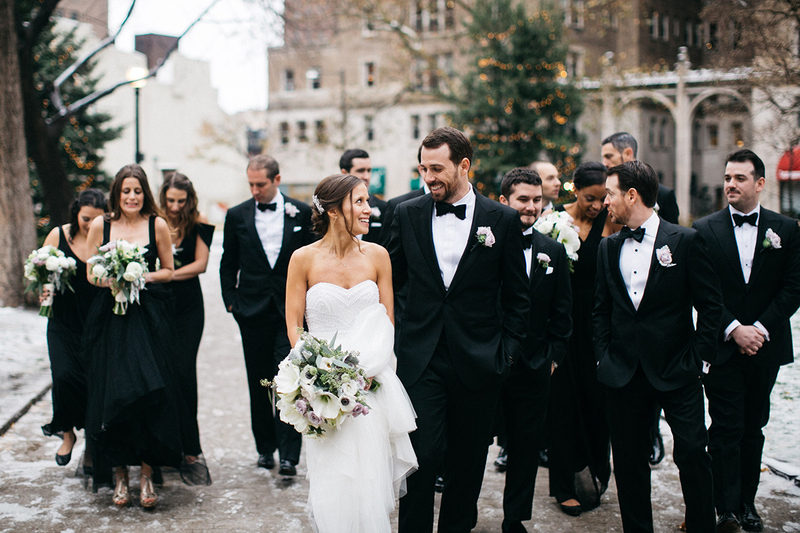 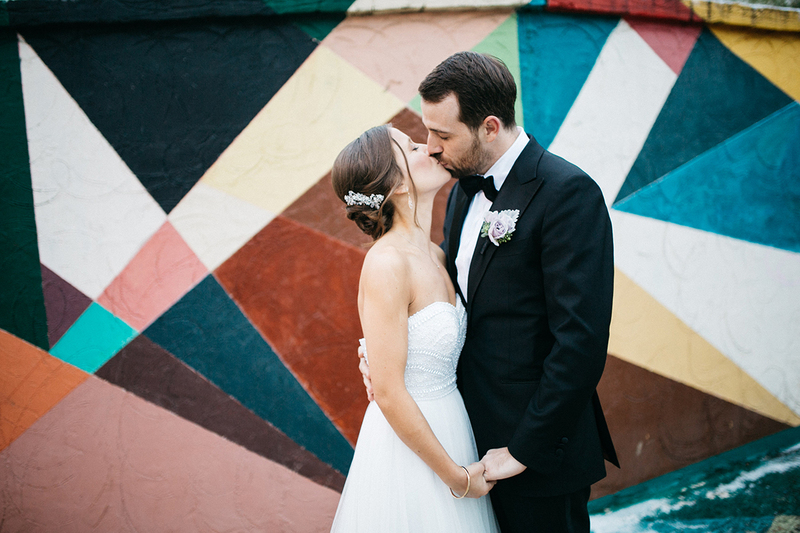 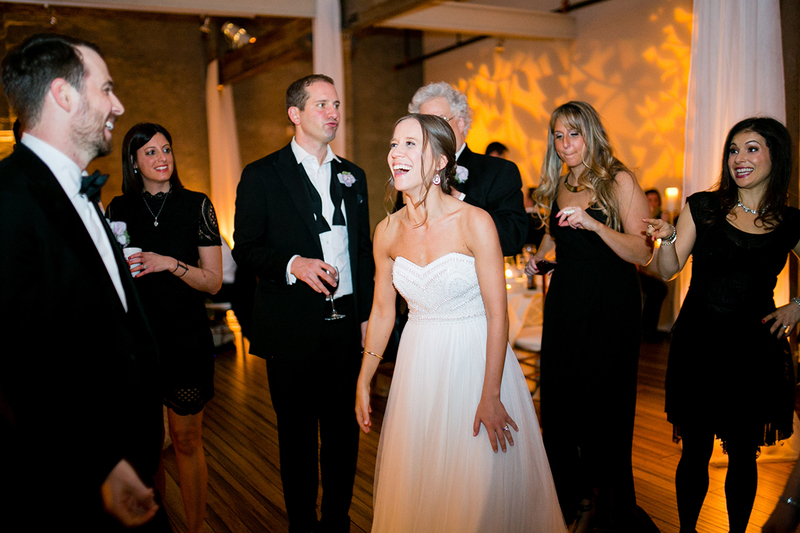 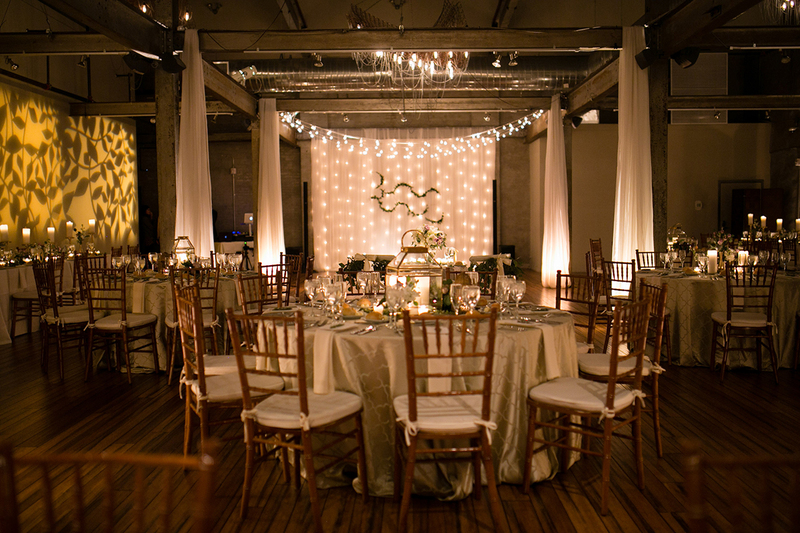 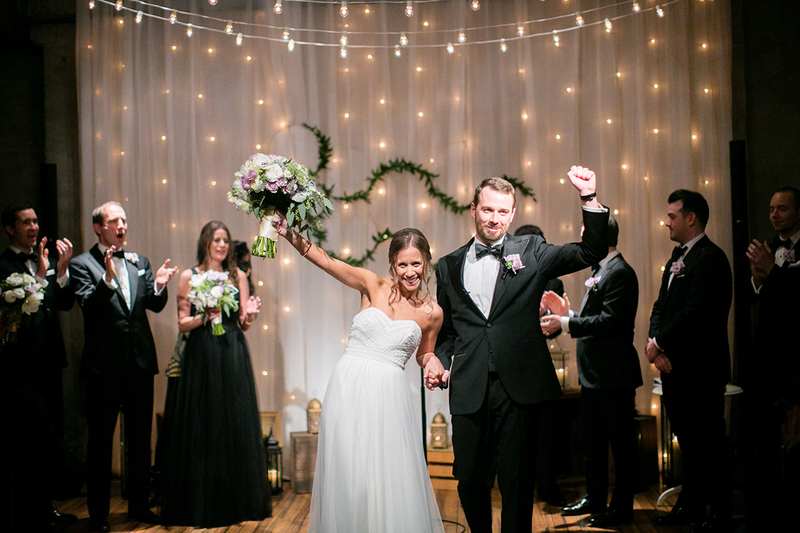 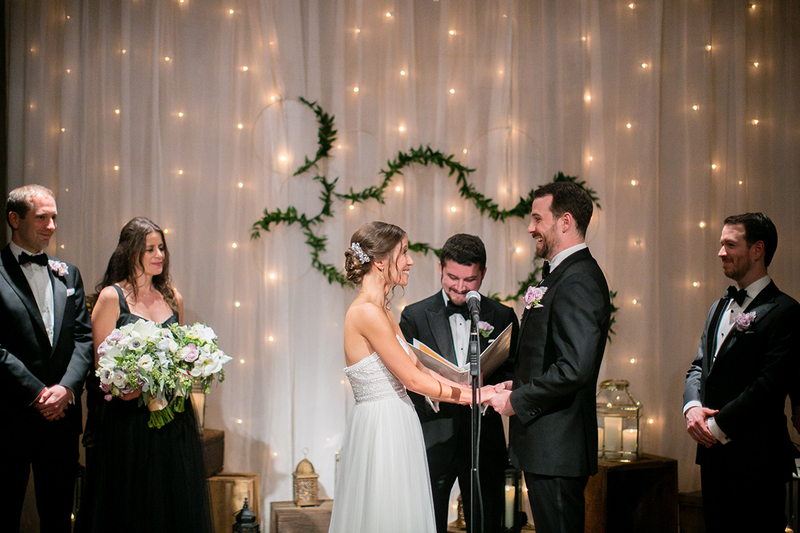 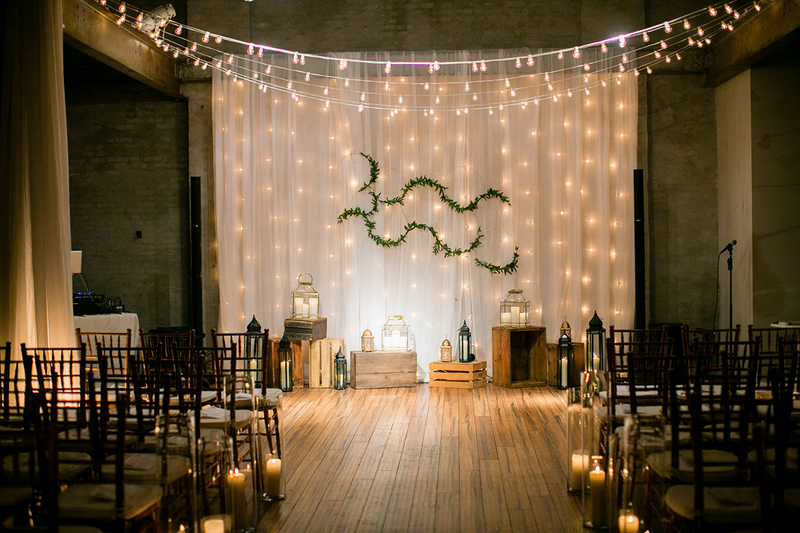 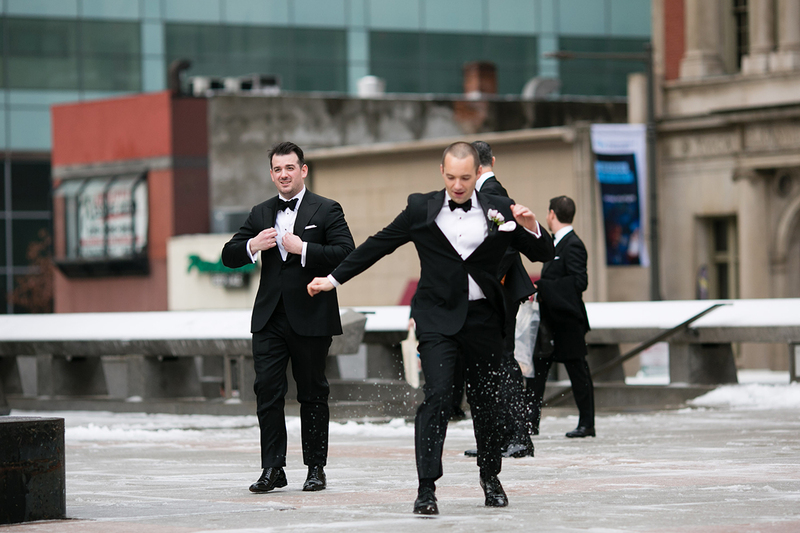 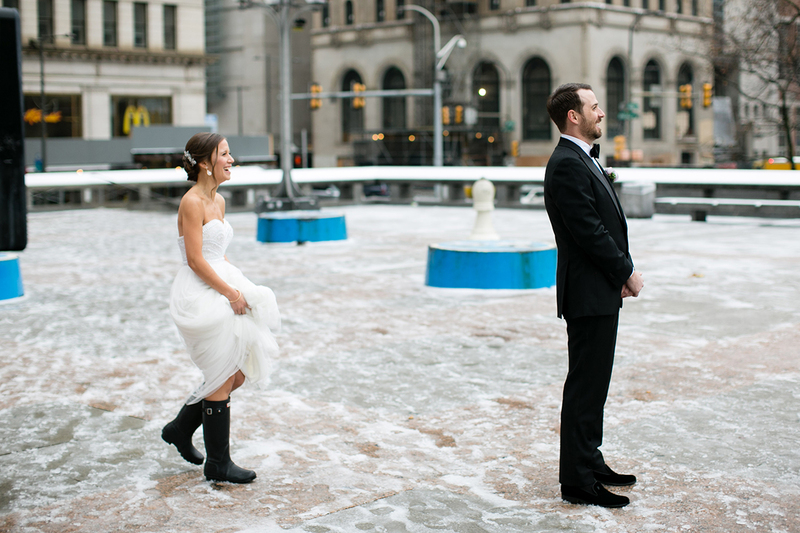 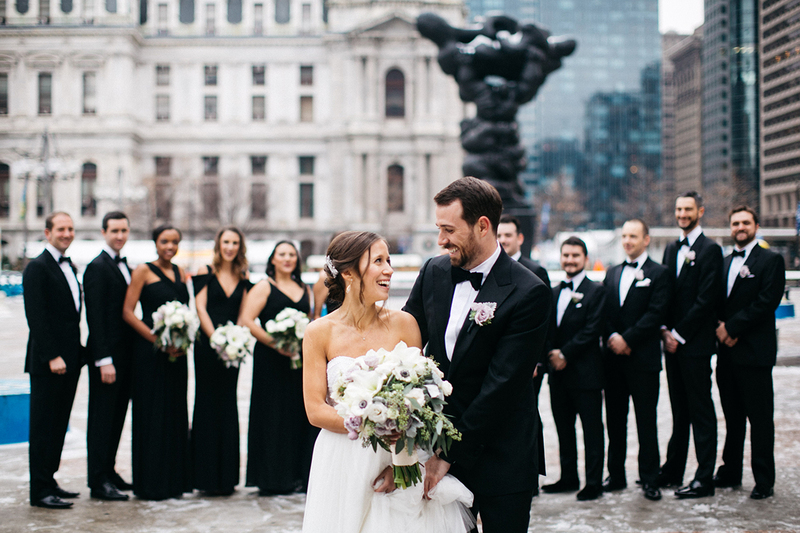 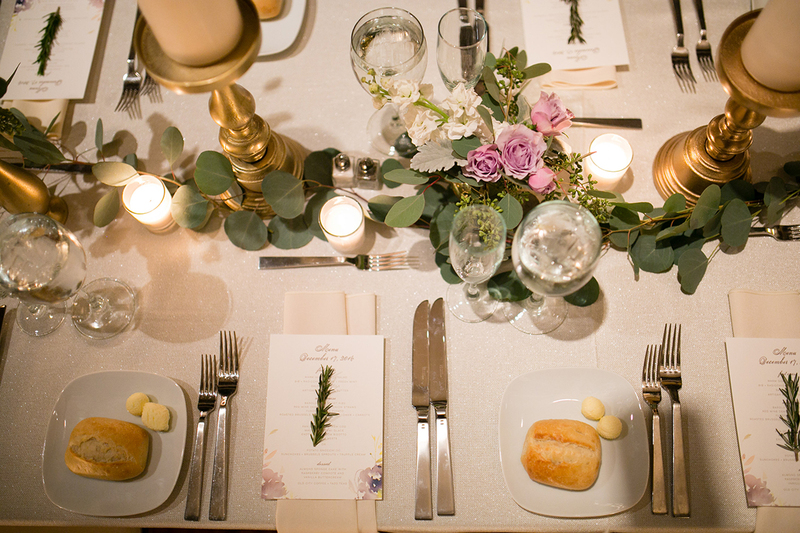 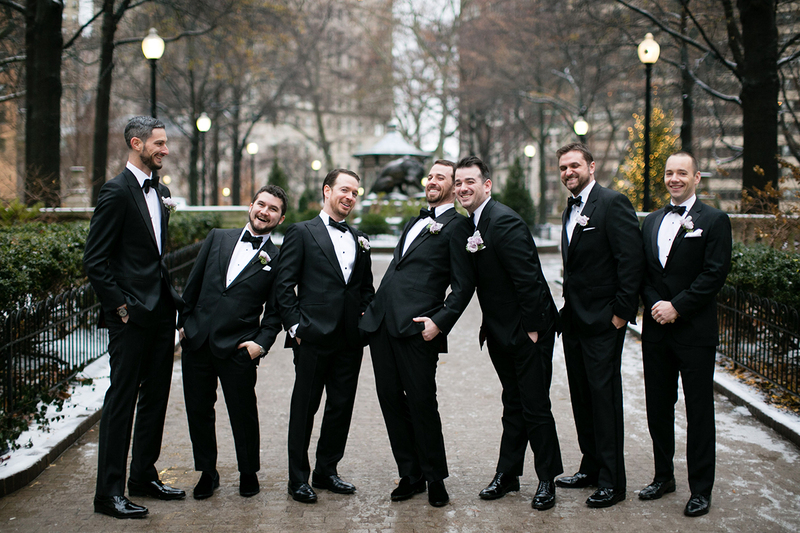 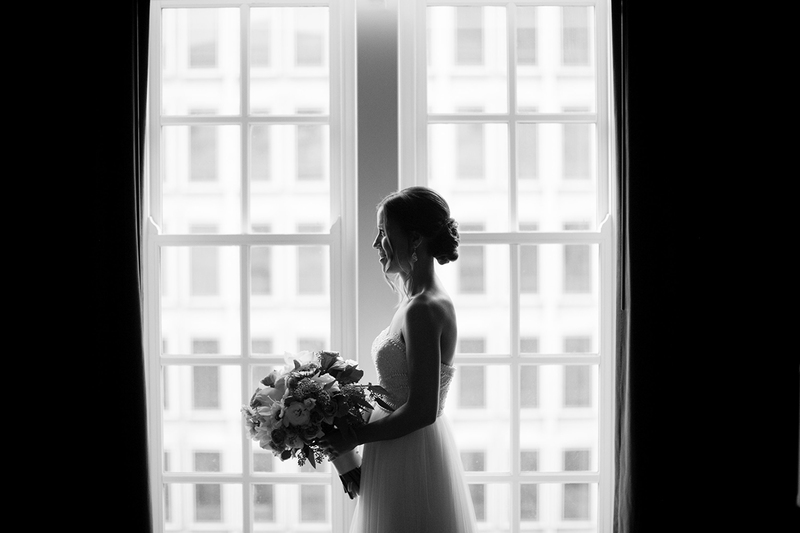 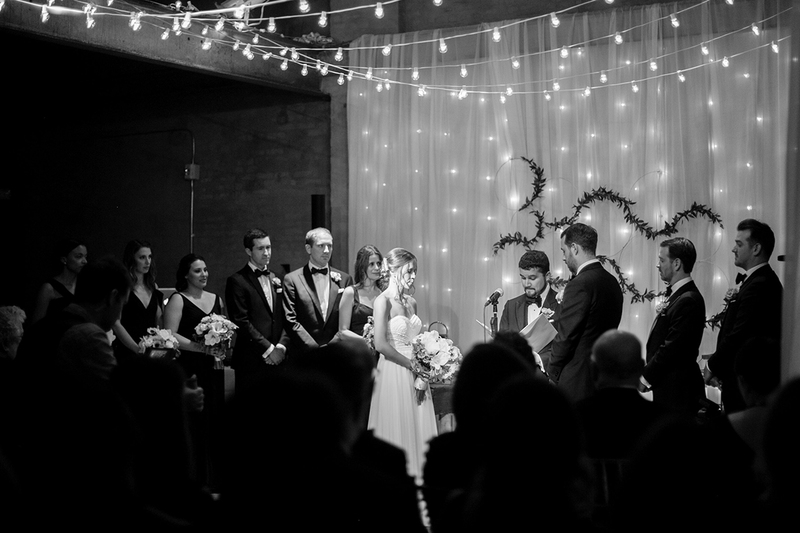 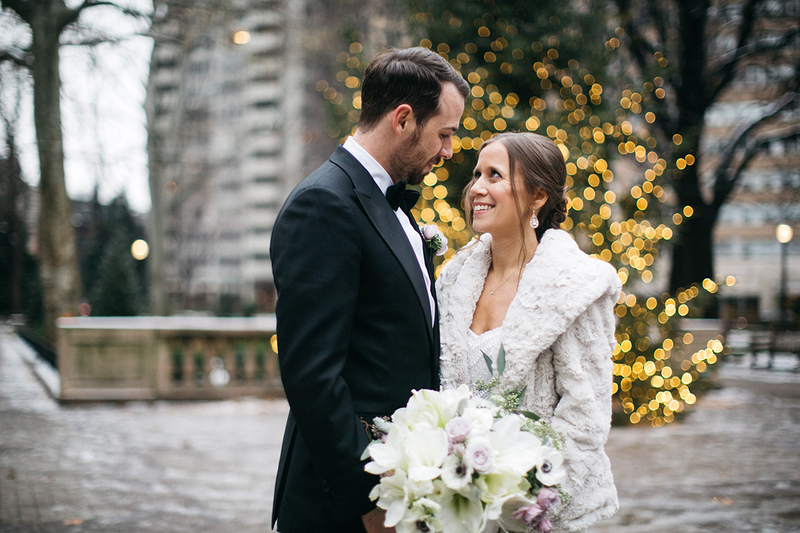 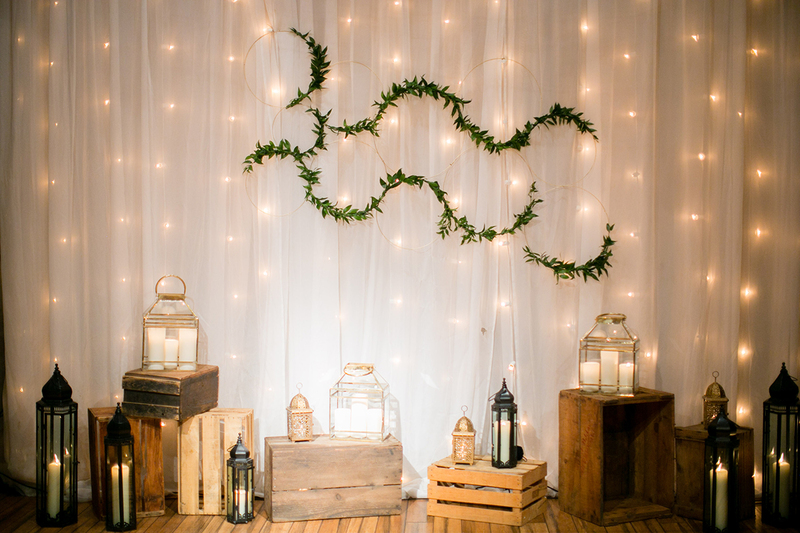 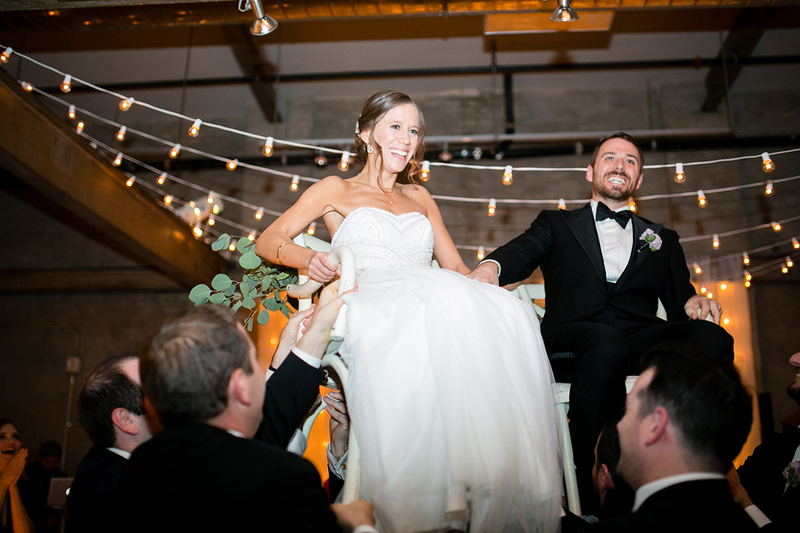 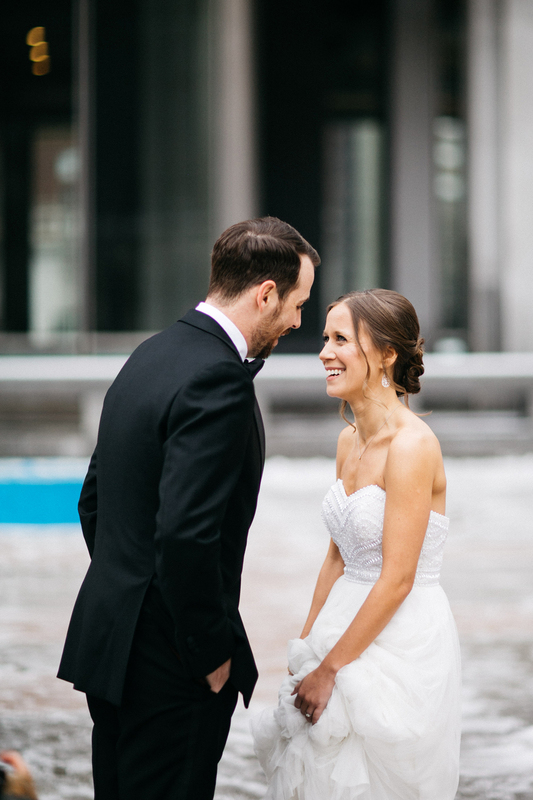 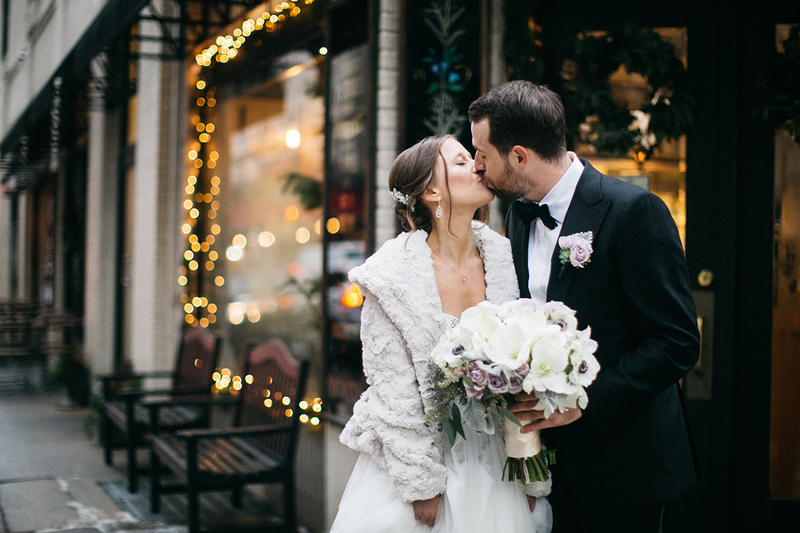 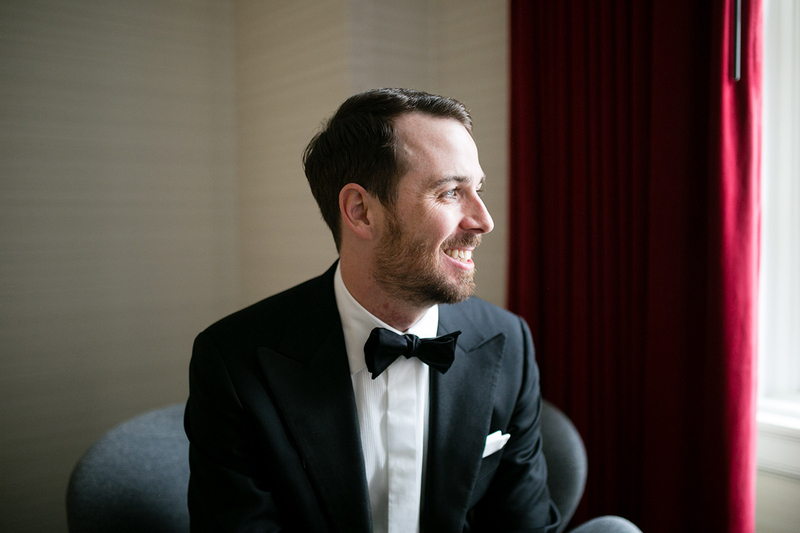 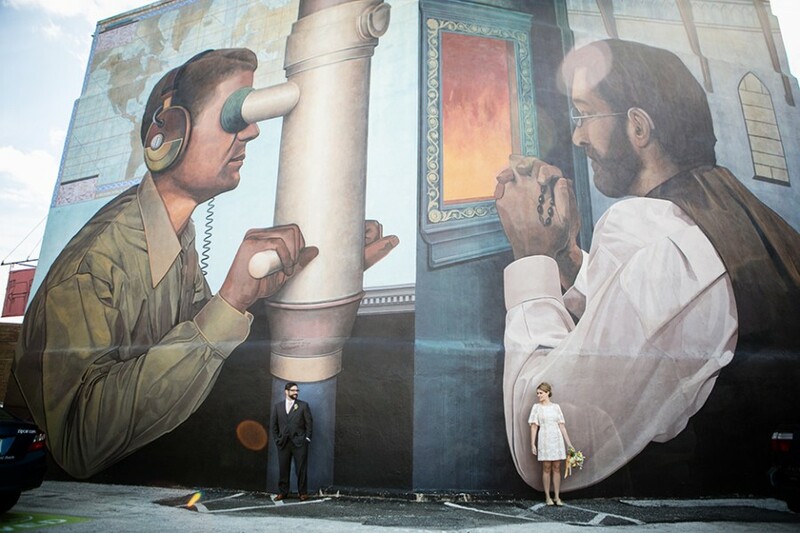 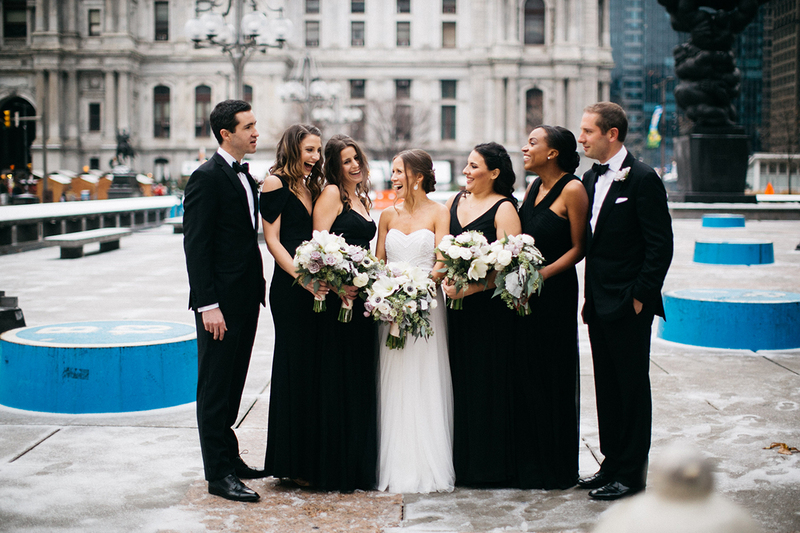 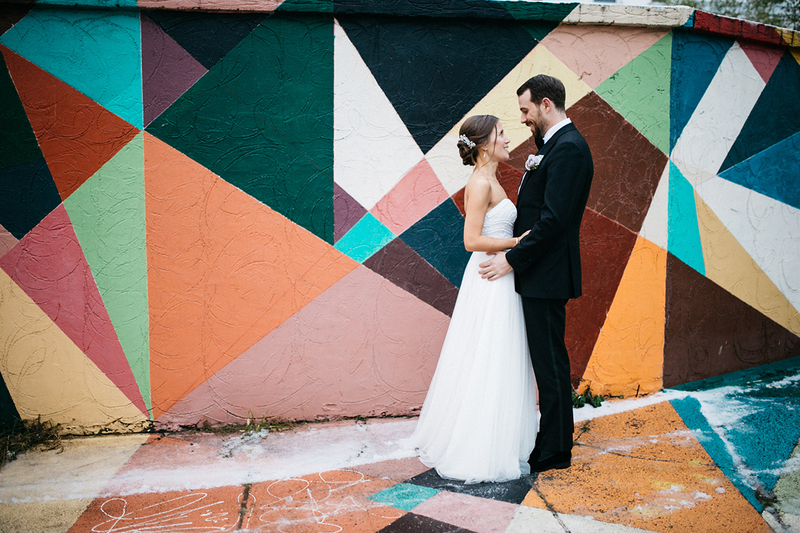 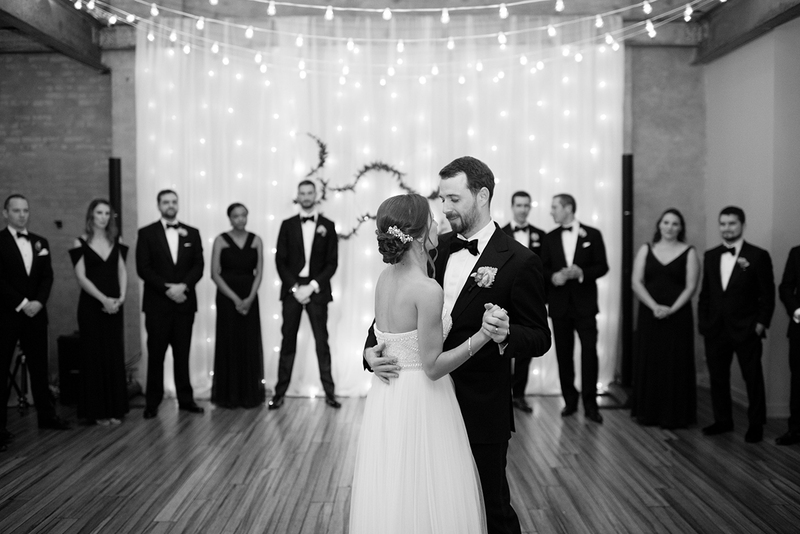 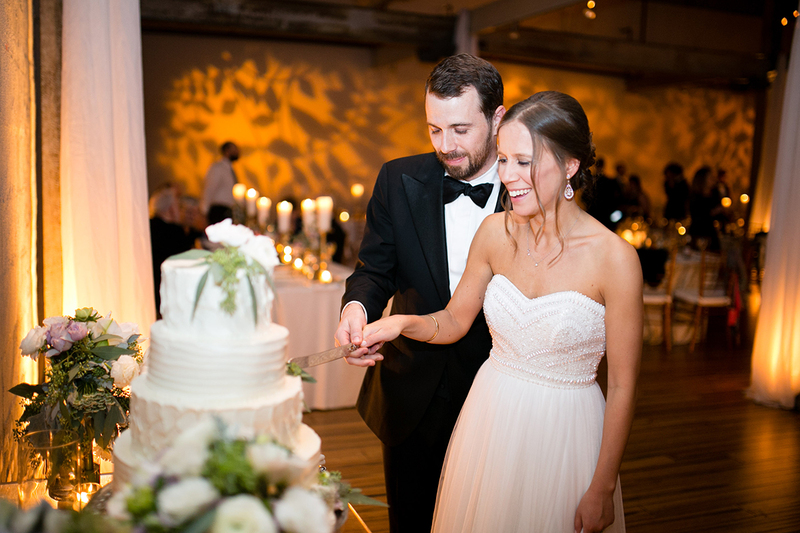 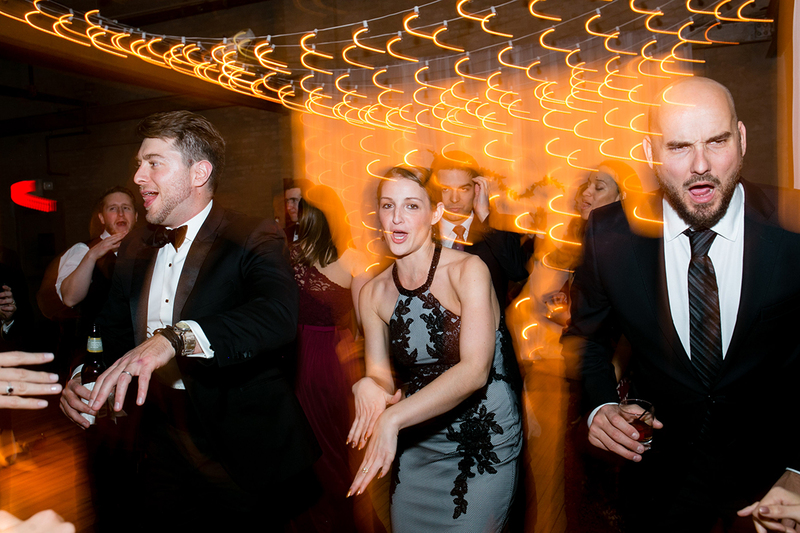 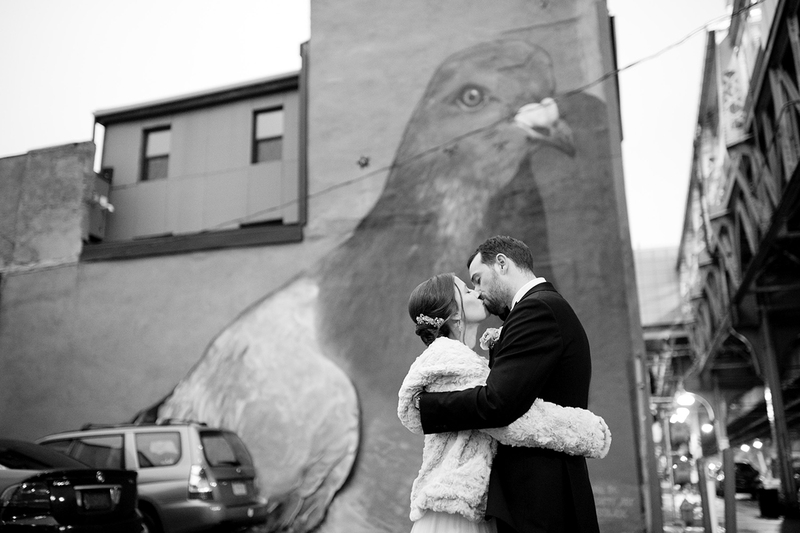 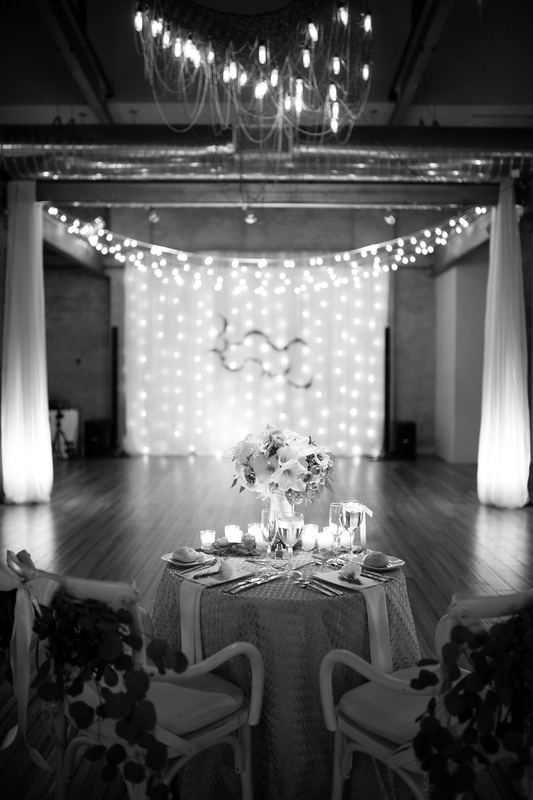 Rachel and Thom had a lovely winter wedding at Front and Palmer in Fishtown. 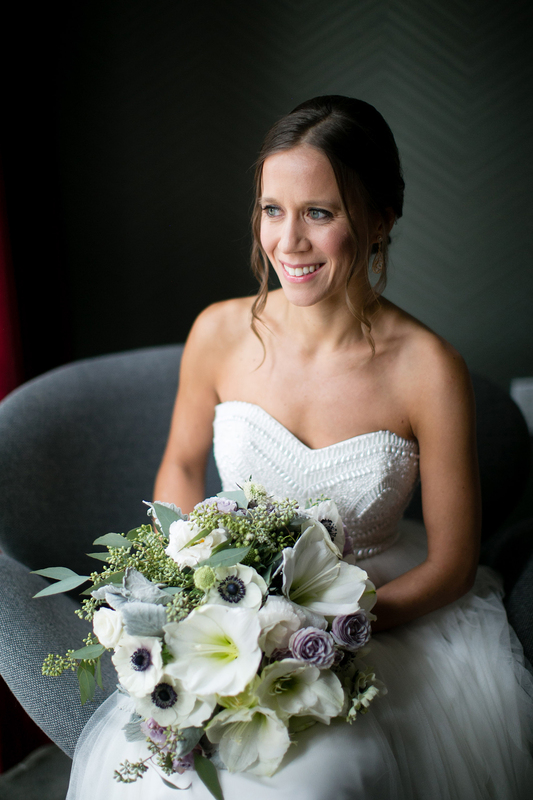 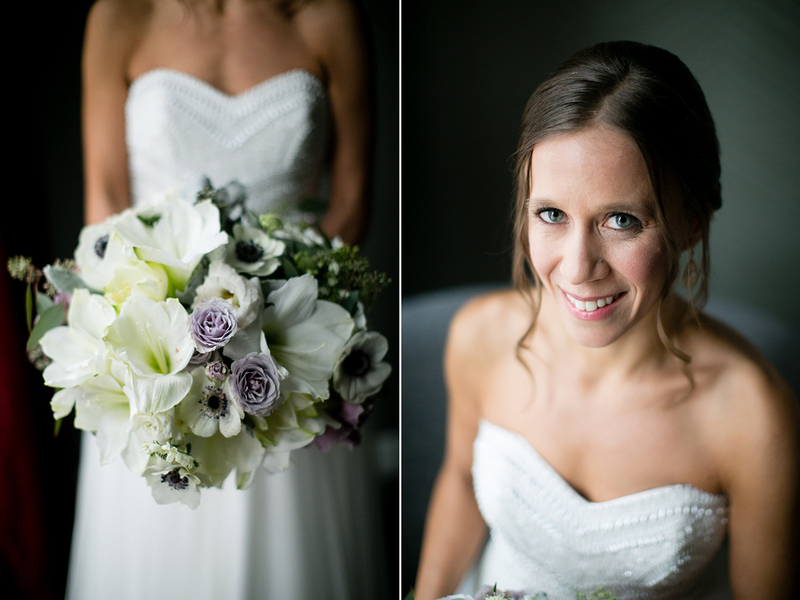 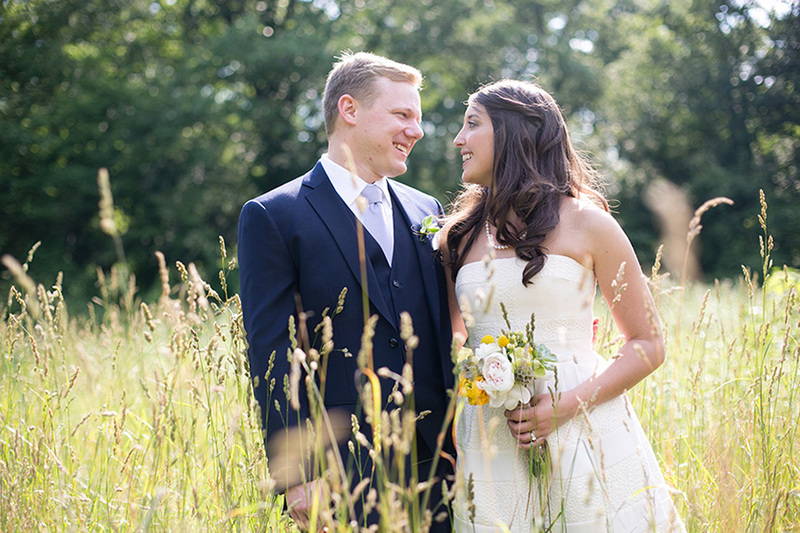 Rachel wore a gown from Lovely Bride and Beautiful Blooms did her bouquet. 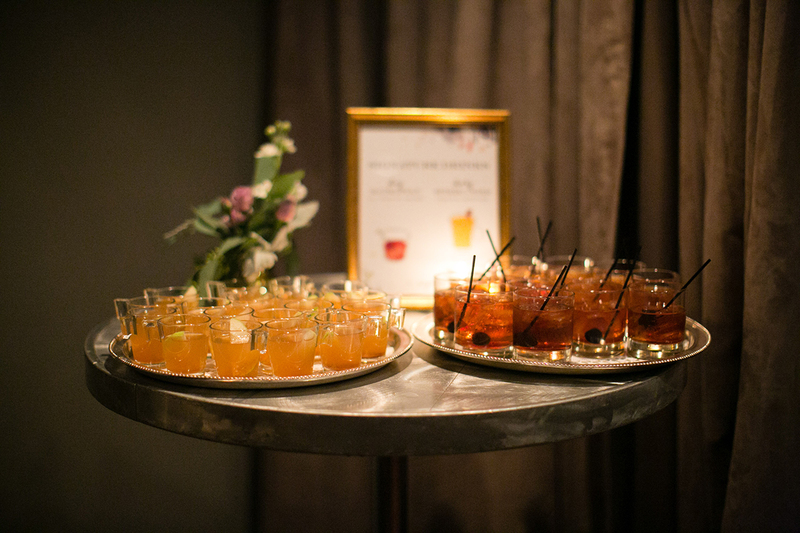 Dinner was catered by Feast Your Eyes and Lovesick Inc. were DJing. 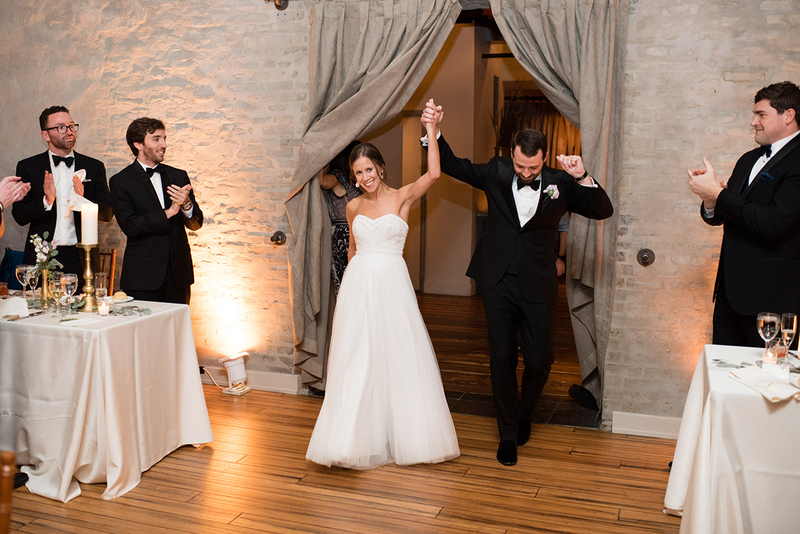 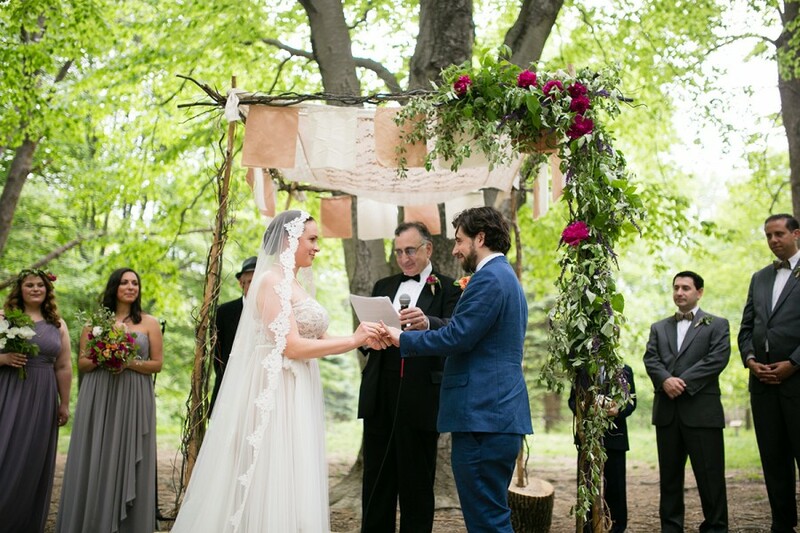 Congratulations Rachel and Thom!